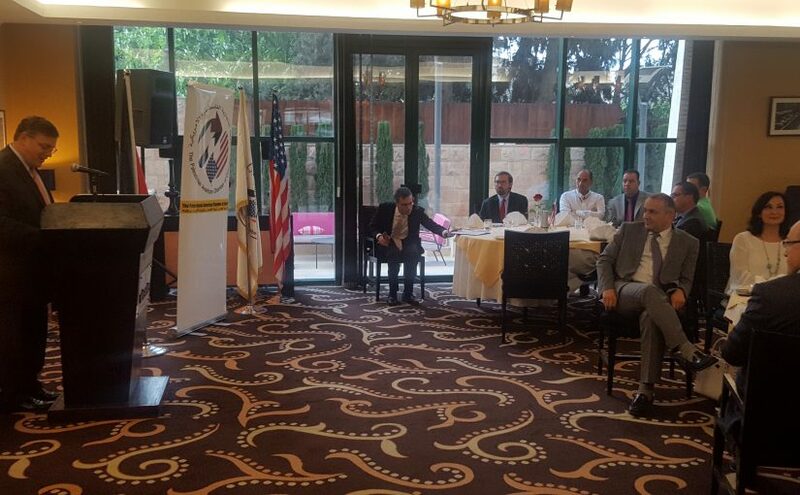 AmCham Hosted A Dinner and a Discussion with the Consul General of the United States of America in Jerusalem Mr. Donald Blome. 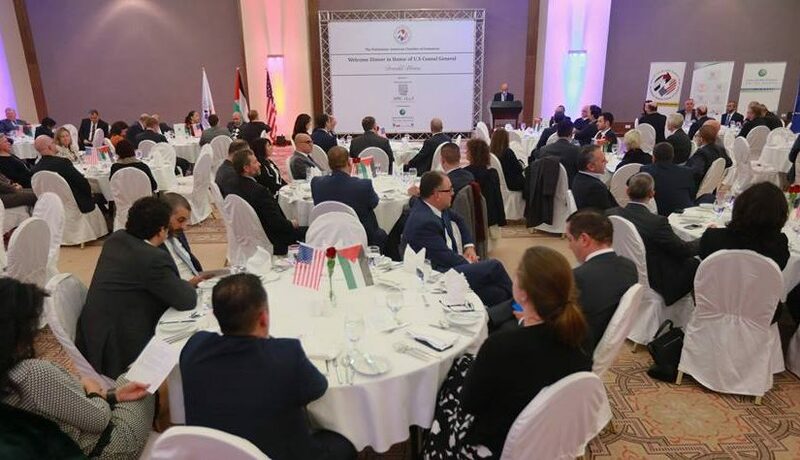 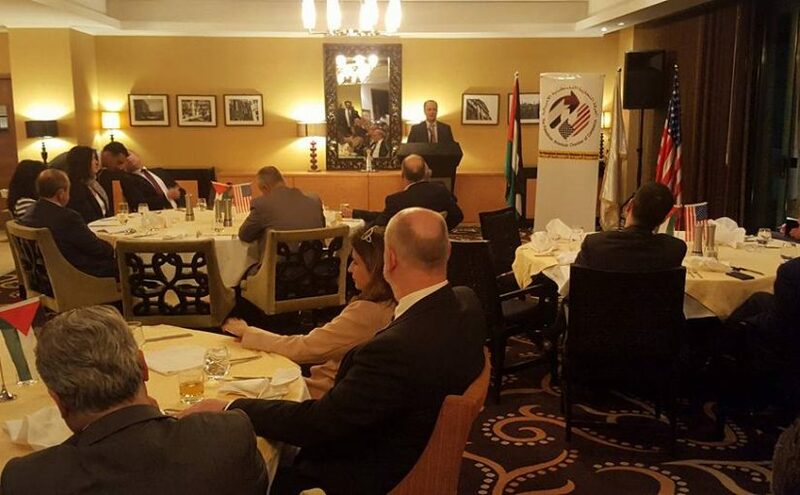 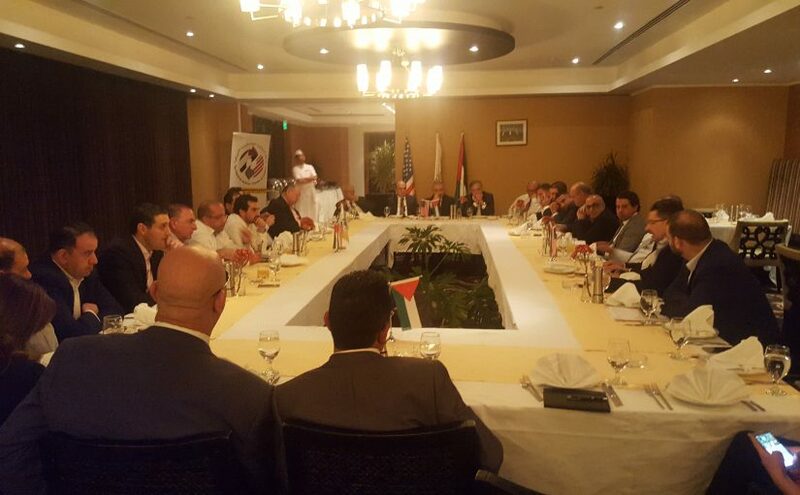 MENA Council Conference attended by US Consulate General to Jerusalem Michael Ratney and Chairman Mr. Said Baransi in Abu Dhabi. 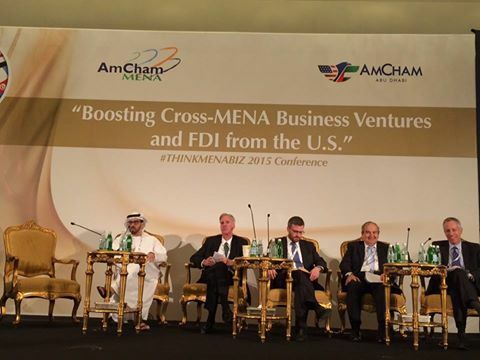 Am Cham Palestine participated in panel discussions about private sector leadership in economic growth in the regions. 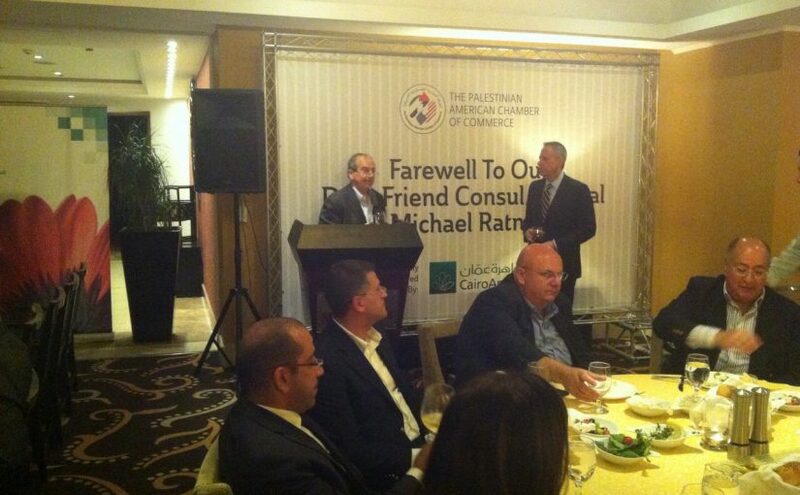 AmCham Palestine presented its film at the conference: Welcome to Palestine. 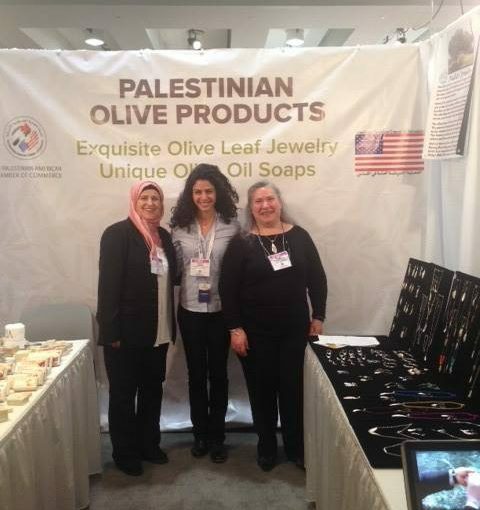 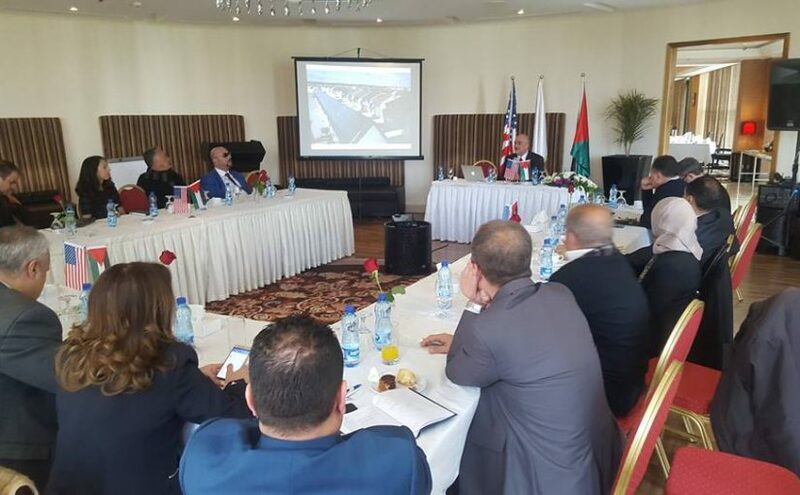 Thank you to the U.S. Consulate General Jerusalem for hosting the Palestinian American Chamber of Commerce and the two women entrepreneurs Ms. Ikhlas Sawalha Sholi and Ms. Nadia Abu Ghattas after a successful business trip to the New York Now Trade Show.